Moving to New England in November of 1992 when Baby Girl and #1 Son were preschoolers made for a very long winter for this south Louisiana gal. I joined Crossings Book Club to pass the time and was sent my first book…not the one I ordered. They were gracious and told me to keep the first book and they’d send out the correct one the next day. The wrong book changed our lives and the trajectory of our family’s future. 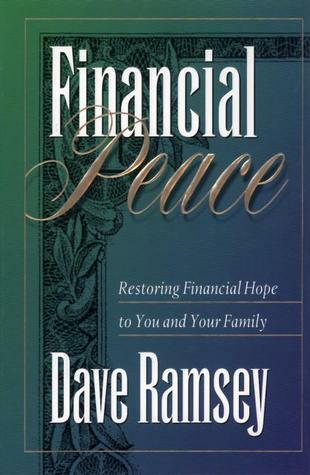 Many years later we took ‘Financial Peace University’ at church. A few years after that it was offered to the youth and we paid our kids to go. Yes, you read that right. We paid them to go. We paid them to arrive early, stay late, participate in the conversation, attend every class, and do it with a joyful heart. It has turned out to be a great investment. Our kids are so against debt, so for saving, and so for tithing as adults that we can all sleep well at night. Dave Ramsey and his daughter, Rachel Cruze, have authored a new book, Smart Money, Smart Kids, specifically to offer tools and ideas to parents of how to raise children into becoming adults with peace in their finances. When we taught our kids about finances, it was a lot like throwing spaghetti against the wall and hoping something sticks. After reading the book, it looks like we did OK. The meat comes at page 64. They write brutally truthful about the dangers of Student Loans. I think this college generation is shackled from doing what God has called them to do because of Student Loans. They share that saving for our retirement should be just as, if not more important, than saving for their education at a young age. Kids should have a dog in the hunt when it comes to financing their college lives. They share that 3-6 year olds can learn that money comes from work when they earn commissions (not allowances). They share that a clear jar is good enough to save their commission money until litt le darlin’ is 6 years old. Commissions are paid weekly. They share that although online giving may be more convenient for the church and the household, ordering checks to write the family’s tithe and letting your kids see you give each week (or pay period) when the offering plate is passed is a ‘powerful visual statement.’ Christian giving is regular, biblical, and part of who we are as a family. They share how to choose a college. This is awesome information for parents of tweeners and teens and worth the price of the book alone. They share at 14 years old, kids can begin their own businesses. #1 Son had a lawn business called “Mow, Blow, and Go.” Baby Girl baby sat. Ramsey/Cruze give their own examples and ideas for small businesses for teens. They teach that teens can write a budget and graduate from an envelope system into a real checking account and how to pull that off for without scaring the daylights out of the parents. Smart Money, Smart Kids is an easy, quick read. There are teen budget forms in the back and scripture references throughout. I would suggest this book to every parent of kids of every age….especially those with teens, because it’s not too late. And I am praying that a couple in my church will step up to lead a Sunday School class this fall for parents to take one chapter at a time each week, if for no other reason that to get me to shut up about the power of the tools in this book, because we are better together. Teaching our kids about God’s way of viewing money can only serve to be a great blessing to our families and our families of faith. Love it when a good book becomes a family movie. Heaven Is For Real opened in theater s across the county the Wednesday of Holy Week. After previewing the movie, I knew it’d make a great ‘late night’ event for our CLUB345 (3-5th graders) and our youth. And I wanted the ‘late night’ to be on Good Friday. And I wanted to share it with another local church, because we are better together. We have a local Movie Tavern within walking distance who would be showing it. They typic ally have private parties on Sundays and during the week, but I was set on Good Friday. I set up a free EventBrite registration event that closed the week before and then waited until the Movie Tavern set up their online registration for our night. We registered 46 for the movie in the maximum blocks of 6. We registered for every seat except the front 2 rows for the 6:30pm showing and met in the parking lot at 5:45pm. We also have a cemetery on our church grounds. Our partnering church came early to enjoy a cemetery scavenger hunt in the rain, then we headed to the theater to meet up with the rest of our students and families. After watching the 6:30pm showing, we returned to the church to process out loud what we’d seen. We offered water bottles to drink upon our return to the church and had a bible study on Heaven. The original plan was to walk back, but the rain was pretty fierce. Separa ting the students into pairs and threes, we answered the following questions with the scripture references and they answered by preparing a poster of what they discovered. We then had a poster party to answer our questions after 30 minutes. On Sunday, April 17, 2005, I presented this lesson to our Princess Sunday School class (4th-6th grade girls) at my home church. It was my first Sunday back since my Daddy had passed away on April 1, 2005. This helped me begin to heal and it helped the girls know how to help me in my grief as we answered what my Daddy was doing that day in Heaven. John 14:2 Is there room for me? Romans 8:23/ 2 Corinthians 5:2-3 …look like? 1 Corinthians 15:42,44 …what’s there? Isaiah 29:18 … be like? Luke 23:43 …how long to get there? 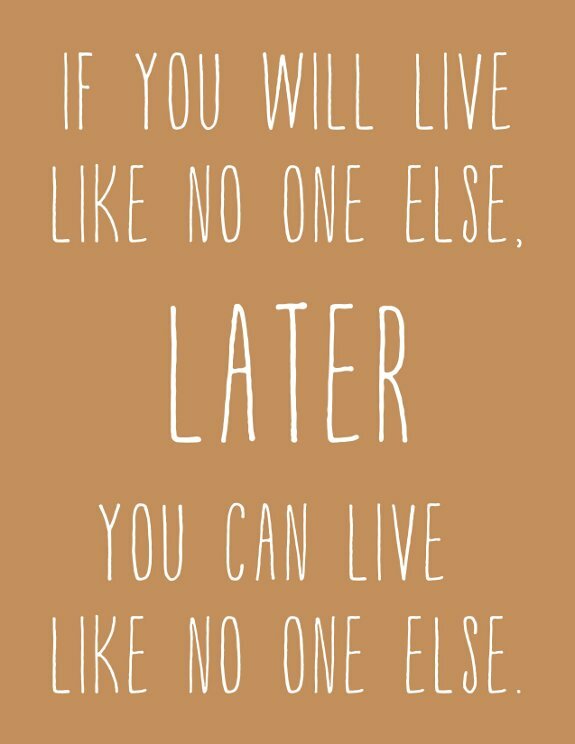 John 14:1-3 …who takes me? John 5:24 …how can I be sure? Since it was Good Friday, we served our church by moving chairs to a holding area to make it easier for our volunteers to set up the Easter Sunrise service, as well.